M.A.C's lightweight whipped formula adds dense volume, extends length and creates curl, while conditioning for softness and flexibility. The gigantic moulded brush stores the optimal amount of mascara in three reservoirs that allow for the maximum amount of mascara with each stroke, while keeping the lashes from clumping together. The tip of the brush allows for precision in accentuating lower lashes and small hairs at the corners of the eye. The final result: extreme dimension that won't smudge, clump or flake. Explore the entire range of Mascara available on Nykaa. Shop more M.A.C products here.You can browse through the complete world of M.A.C Mascara. Explore the entire range of Mascara available on Nykaa. 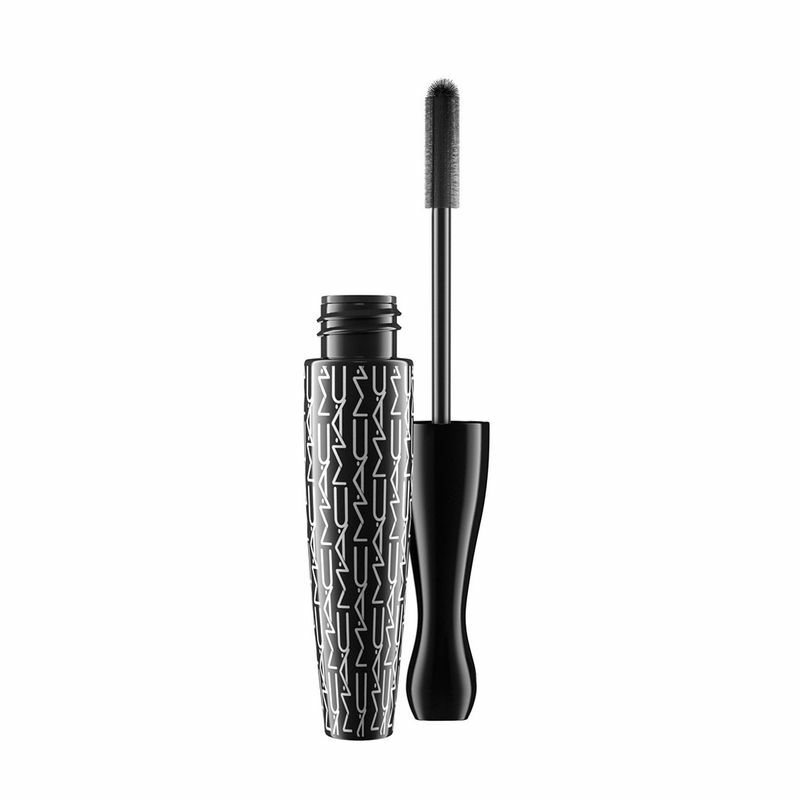 Shop more M.A.C products here.You can browse through the complete world of M.A.C Mascara .